Easter Island is a Polynesian island in the southeastern Pacific Ocean, at the southeasternmost point of the Polynesian triangle. 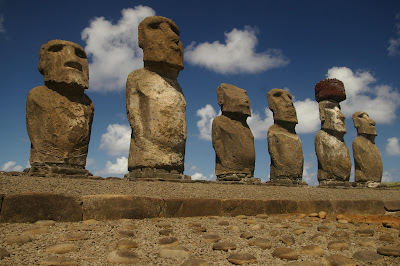 In recent times the island has served as a warning of the cultural and environmental dangers of overexploitation. Ethnographers and archaeologists also blame diseases carried by European colonizers and slave raiding of the 1860s for devastating the local peoples. 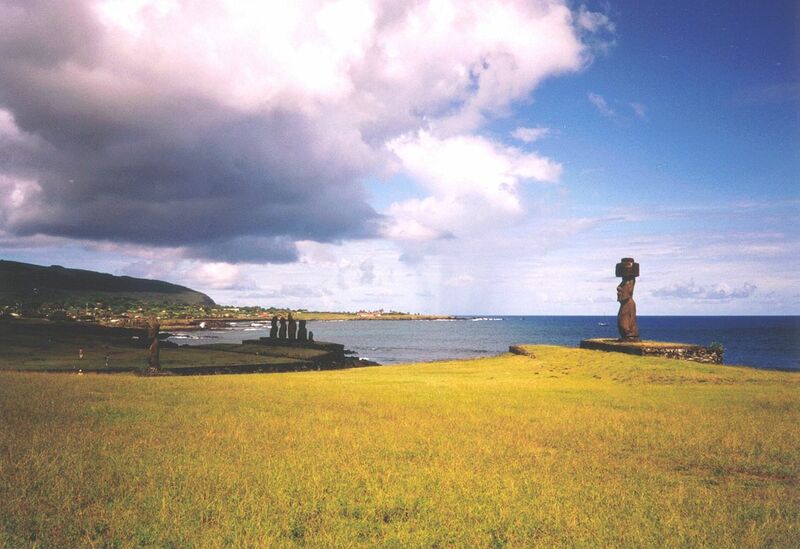 Easter Island is claimed to be the most remote inhabited island in the world. 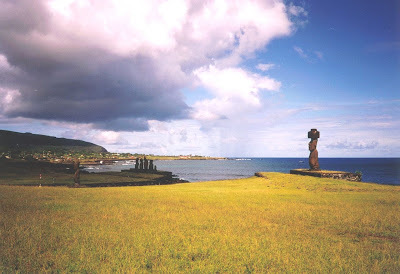 Easter Island is one of the world's most isolated inhabited islands. 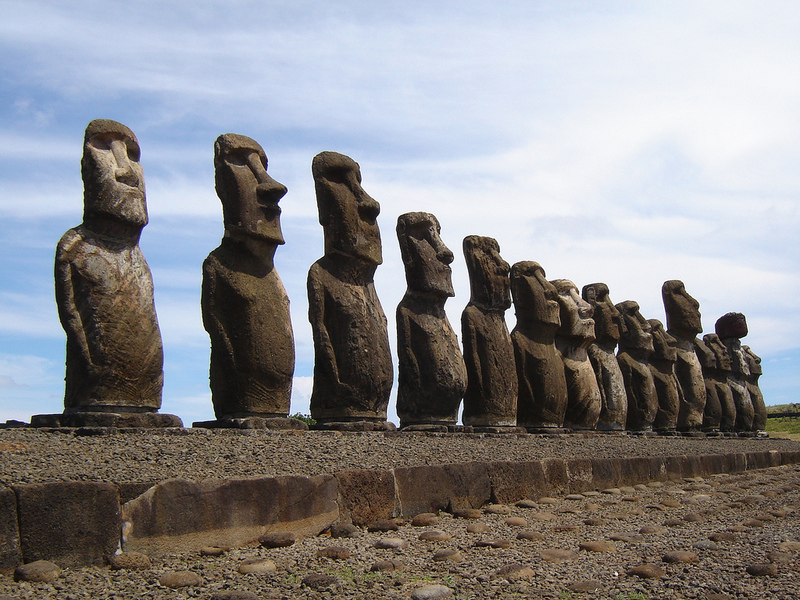 Its closest inhabited neighbour is Pitcairn Island, 2,075 km (1,289 mi) to the west, with fewer than 100 inhabitants. 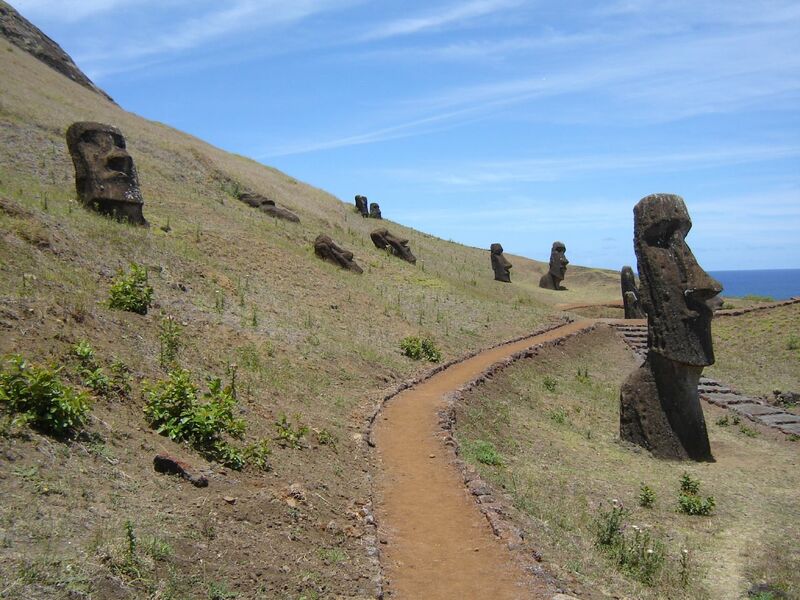 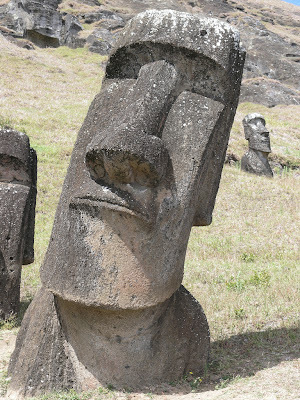 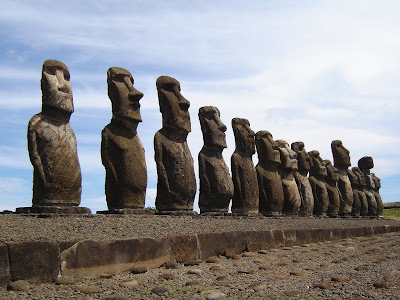 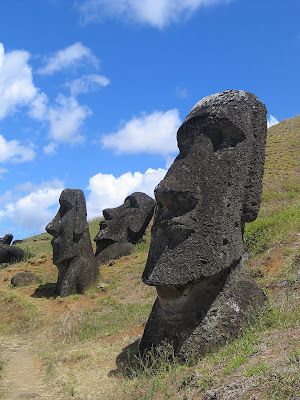 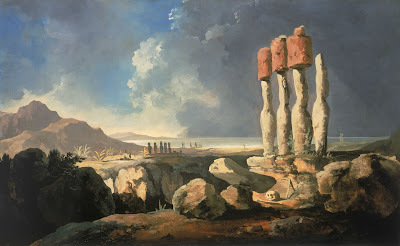 The name "Easter Island" was given by the island's first recorded European visitor, the Dutch explorer Jacob Roggeveen, who encountered it on Easter Sunday 1722, while searching for Davis or David's island.